If yesterday’s vacuum deal wasn’t the right fit for you, we’ve got another one today that just might do the trick. 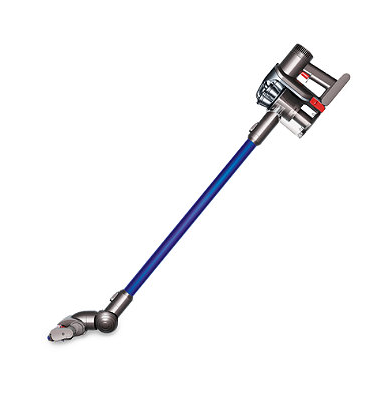 Home store Bed Bath & Beyond is selling the Dyson DC44 Animal Digital Slim Cordless Vacuum Cleaner for $299.99 (regularly $399.99). This cordless model is designed to clean from floor to ceiling. In addition to the compact device itself, the product also comes with a mini motorized combination tool and crevice tool. Plus, you’ll be able to take advantage of free shipping, since the retailer offers shipping at no cost on orders of more than $49. Get this deal at Bed Bath & Beyond.